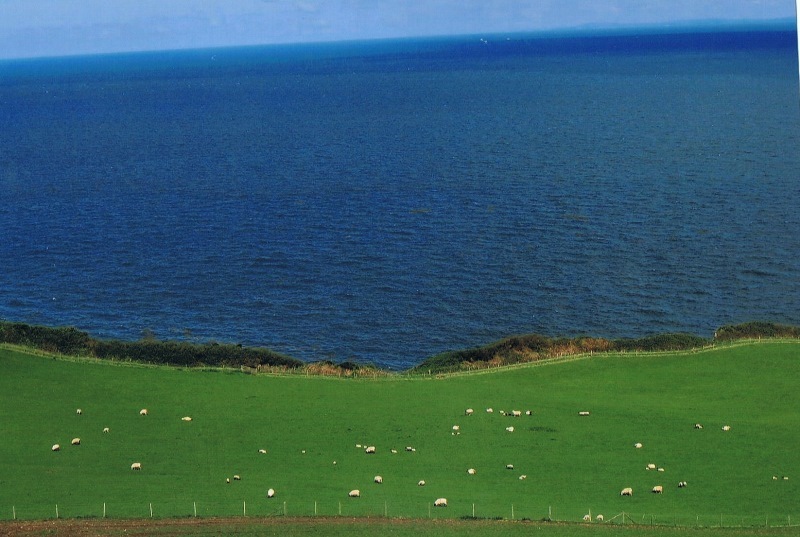 Four sections of the South West Coast Path along the peninsula in south-west England. The whole trail is about 1008 km. ( 630 miles). 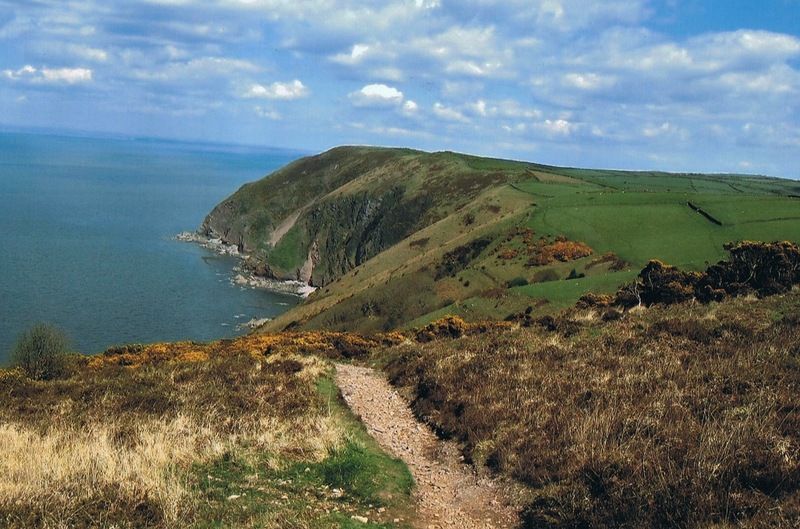 We walked through the Exmoor and Devon-north part. Perhaps the most varied part because of the impressive cliffs, the headlands, the repeating presence of the so called “combes”(short inlets of a river at the coast). Because of those “combes” the descents and ascents are numerous. Getting there: a flight to Bristol, the bus to the train station, the train to Taunton and the bus to Minehead, the official start of the trail. You also can fly to Exeter. Map: the OL 9 and 139, Ordnance Survey map. 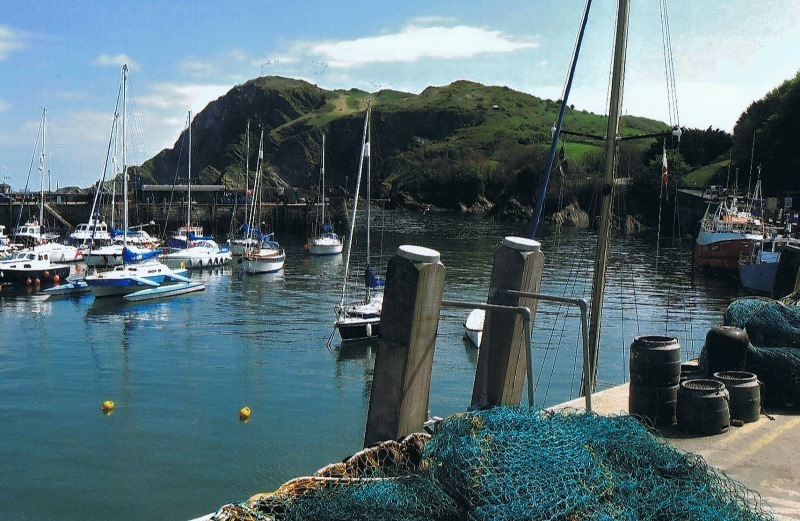 Also available the book: National Trail Guides-series: South West Coast Path, Minehead to Padstow, by Roland Tarr. 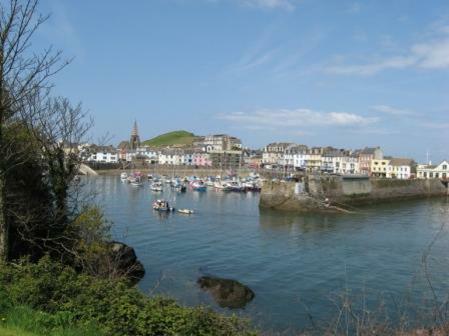 Or: Guidebook The South West Coast Path | Cicerone (9781852847579). May 2010: four trails , about 20 km.’s a day, along very well marked paths, with continuously breathtaking views: the cliffs, the rocks, the beaches and the highlands. And, at the end of some hikes, arriving at an old port town with the relics of former times……. Indication of height: sea level - 318 m (the Great Hangman, day 3). Day 1: Minehead - Porlock..............15 km. Day 2: Porlock - Lynmouth..............22 km. 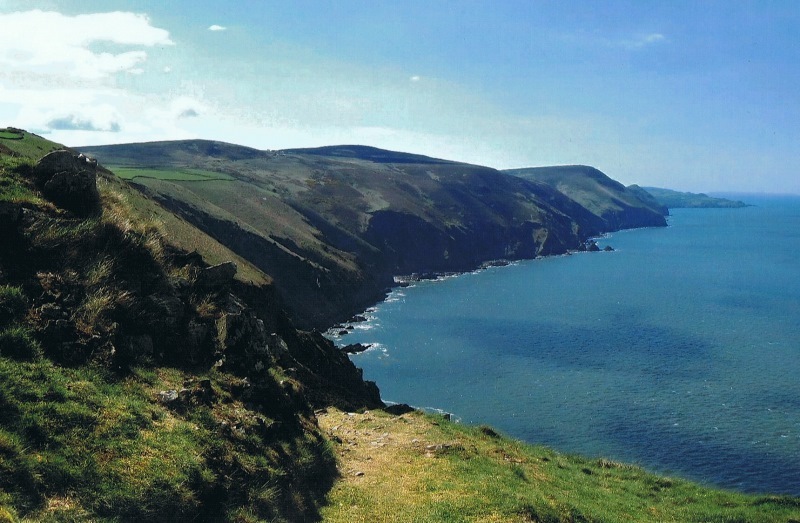 Day 3: Lynmouth - Combe Martin..21 km. Day 4: Combe Martin - Mortehoe..17 km. 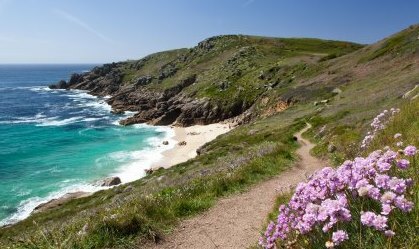 On trail: the heritage, wildlife, geology and scenery along the way are truly inspirational and every day walking it brings stunning new experiences. 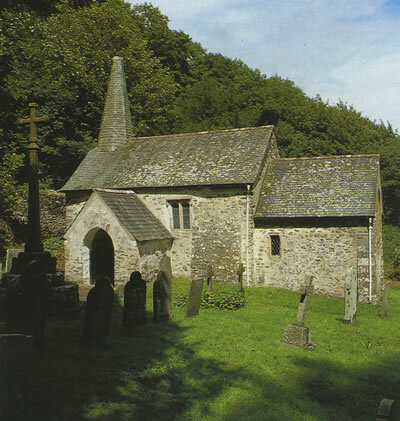 The Culbone Church, England's smallest complete parish church,12th century, some waterfalls, the sometimes slipped old port towns, many bird species, grazing sheep at the highlands, and - as we said - the fascinating views of the cliffs, the sea, the rocks, the rugged Exmoor coastline, some sandy beaches……. According the official website of the trail: There is no set way or direction to walk the path. With lots of towns and villages along the way to stay in you can set your own pace. A fast walker can complete the whole 630 miles - 1030 km. - in around 30 days, but a more leisurely pace with time to stop to see some of the sights just off the path is between 7 and 8 weeks. 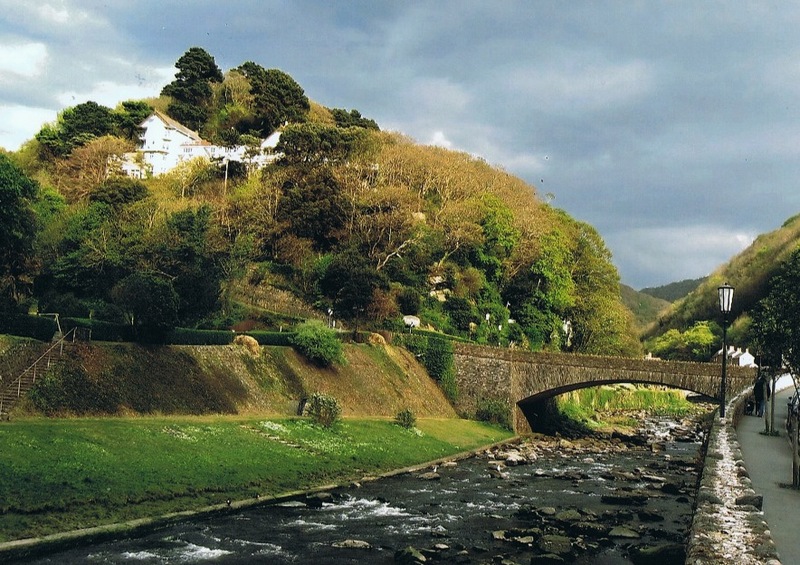 Lynmouth, day 2-3, "the most delightful place for a lansdcape painter", Thomas Gainsborough, famous painter. Or: Little Switzerland. 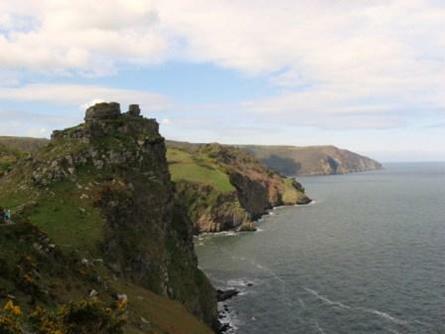 The famous Lynton and Lynmouth funicular Cliff Railway: you must have done that once!